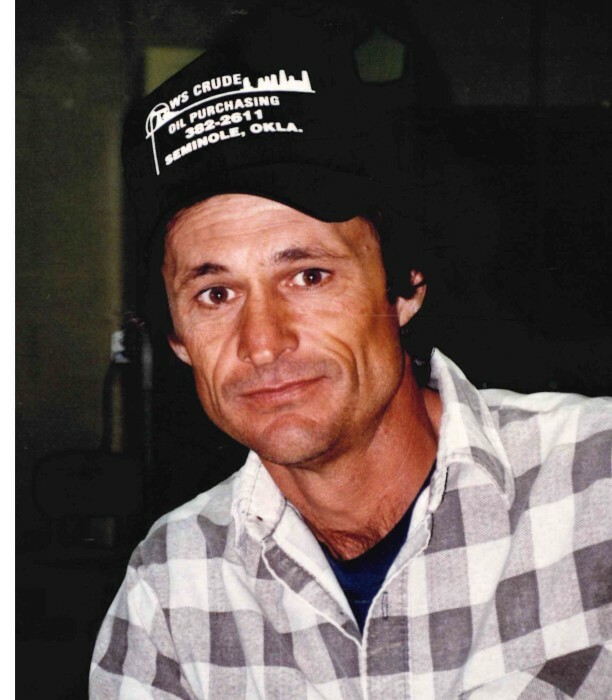 Keith Wayne Dinwiddie, Noble area resident, passed away Friday, February 8, 2019 at Select Specialty Hospital in Oklahoma City at the age of 67. He was born October 25, 1951 in Wewoka, Oklahoma to C.A. and Dean (Saxon) Dinwiddie. Keith graduated from Bowlegs High School in 1969. Keith married Dianne (Newman) on February 14, 1975 in Paris, Texas. He went to work for OG&E in 1976 and was there for over 42 years retiring in 2016. Keith enjoyed hunting and riding motorcycles. His greatest joy was spending time with his loving wife, children and grandchildren. Keith loved his family dearly. He is survived by his loving wife of 44 years, Dianne of the home; daughter, Rhonda Ann Wallace and husband Landal of Noble; son, Travis John Dinwiddie and wife Brandi of Noble; son, Keith Dinwiddie, Jr and wife Christelle of Issoire, France; two sisters, Wanda Guy of Florida and Gloria Troglin and husband Junior of Bowlegs; two brothers, Walter Dinwiddie and wife Paula and Carl Dinwiddie and wife Marilyn all of Seminole; grandchildren, Justin Wallace, Ethan Wallace, Ryan Wallace, Dalton Dinwiddie, Nathan Dinwiddie, Cheyenne Dinwiddie, Noah Dinwiddie and Charlotte Dinwiddie; several nieces, nephews and a host of other family and friends. He was preceded in death by his parents, C.A. and Dean Dinwiddie. A visitation will be held on Tuesday, February 12, 2019 from 12:00 PM-8:00 PM at Hudson-Phillips Funeral Home Chapel in Holdenville. Funeral services will be held on Wednesday, February 13, 2019 at 2:00 P.M. at Hudson-Phillips Funeral Home Chapel with Chaplain Bobby Shatto officiating. Serving as pallbearers will be Landal Wallace, Justin Wallace, Ethan Wallace, Ryan Wallace, Dalton Dinwiddie and Nathan Dinwiddie. Burial will follow at Yeager Cemetery in Hughes County, OK.